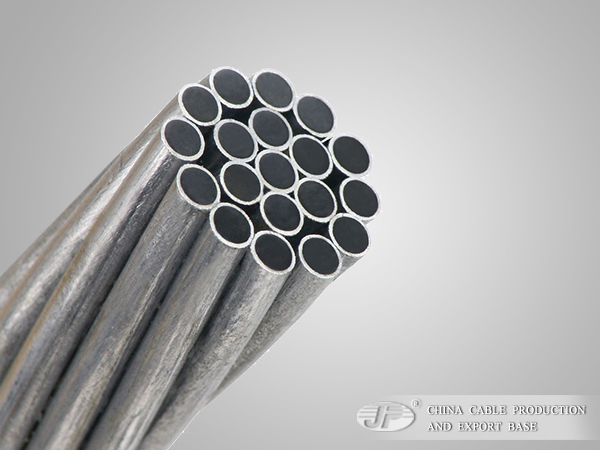 The stranded aluminum clad steel wires are suitable for the aerial transmission line as overhead ground wire of carrier. They are with low resistance and high strength. This kind of products also have four major advantages of excellent corrosion resistance, no battery effect, light-saving, flexible design and so on. Aluminum clad steel wires are concentrically stranded and wrapped helically around a central wire. The additional corrosion protection is available through the application of grease to the cores or infusion of the complete cable with grease.